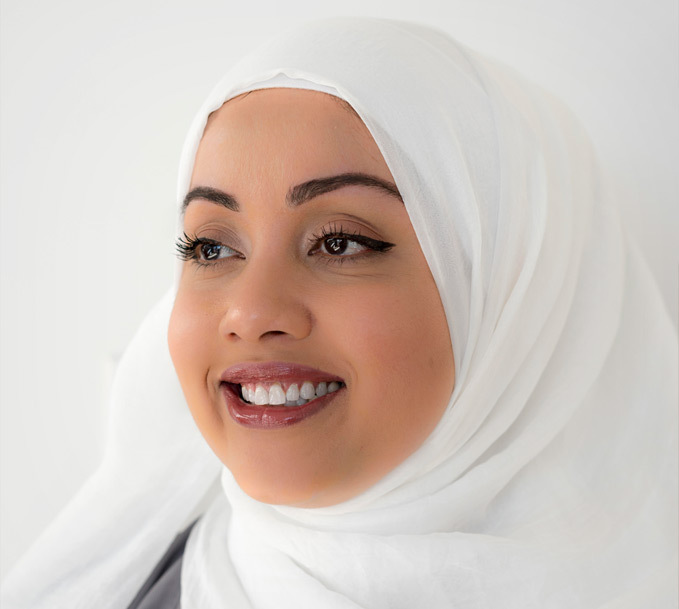 As the Founder and Owner of Salima Skin Solution, Salima Amsa’s main purpose is to help you achieve the beautiful complexion that you’ve always wanted. Salima has over 15 years of experience in advanced medical aesthetics, mentored by skincare experts and doctors around the world to perfect her craft. Salima has also worked with the head and chief editor of Vogue Italy (Franca Sozzani), providing medical aesthetics services to top models whose profession relies on flawless skin. For this reason, she provides you with expertise on skin beautification techniques that have helped women not just in Canada, but around the world. Salima is professionally reputed as a leader in treatments designed to defy the effects of aging as well as resolve acne-prone skin and hyper pigmentation issues. You will find that she is very successful in not only immediately improving your appearance, but will also help you maintain your enhanced look by educating you on proper skincare techniques and the suitable products to target your skin concerns. Salima feels privileged working in the medical aesthetic field because she finds it truly gratifying to help her patients achieve their aesthetic goals. She graduated with Honors in Medical Aesthetics and is a fully certified Laser Medical Aesthetic Technician. She also has an Honor’s Degree in Chemical Mechanical. When she is not helping you beautify your skin, Salima is very involved in the community. As a volunteer for a youth committee, she helps youths boost their self confidence and social skills as well as helps them set future goals. Salima also provides free aesthetic treatments to cancer survivors. Salima enjoys traveling, outdoor activities, Pilates, Yoga and integrative medicine. She speaks fluently in English, Italian and Somalian.